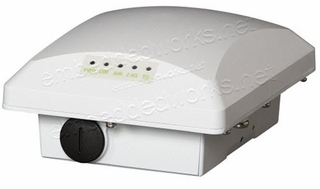 Packing List: ZoneFlex T300, omni, outdoor access point, 802.11ac 2x2:2 internal BeamFlex+, dual band concurrent, one ethernet port, PoE input, includes mounting bracket and one year warranty. Does not include PoE injector. Packing List ZoneFlex T300, omni, outdoor access point, 802.11ac 2x2:2 internal BeamFlex+, dual band concurrent, one ethernet port, PoE input, includes mounting bracket and one year warranty. Does not include PoE injector.